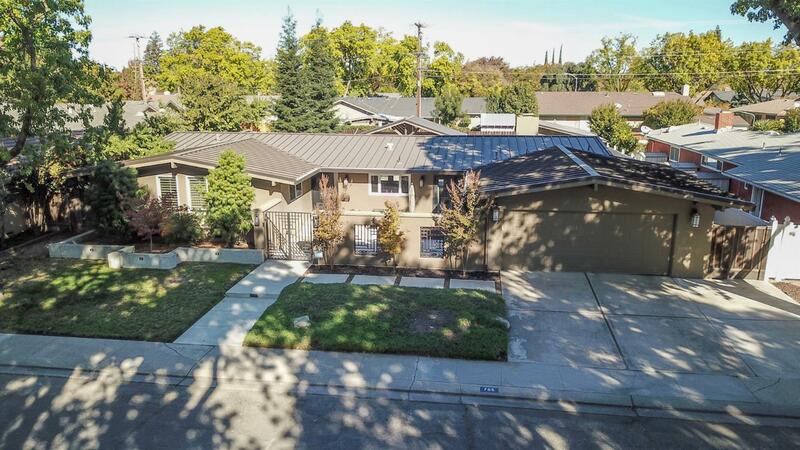 This lavishly remodeled 3 bed/2.5 bath home features an open floor plan that flows with sophistication from the living and dining room to the immaculate gourmet kitchen with quartz counters & stainless appliances. The master suite features a stunning spa-style bathroom with glass shower, flawless tile work and a large soaker tub. This backyard includes a jaw-dropping covered patio and detached bonus room/art studio that is perfect for entertaining! Don't miss out! Check out the 3D Virtual tour!